Want to see a bunch of bouncing Pikachus? 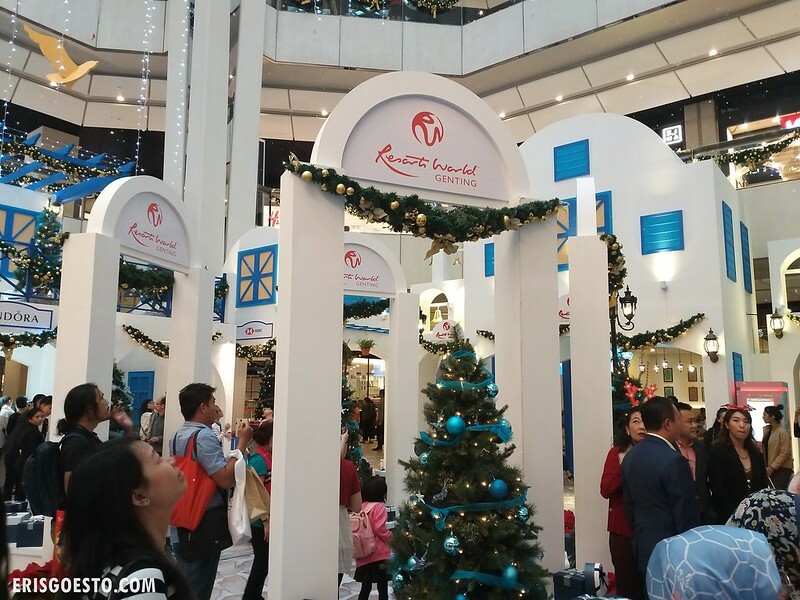 Then plan a trip to Resorts World Genting – as the Pokemon Festival descends onto the resort for Christmas and Chinese New Year! 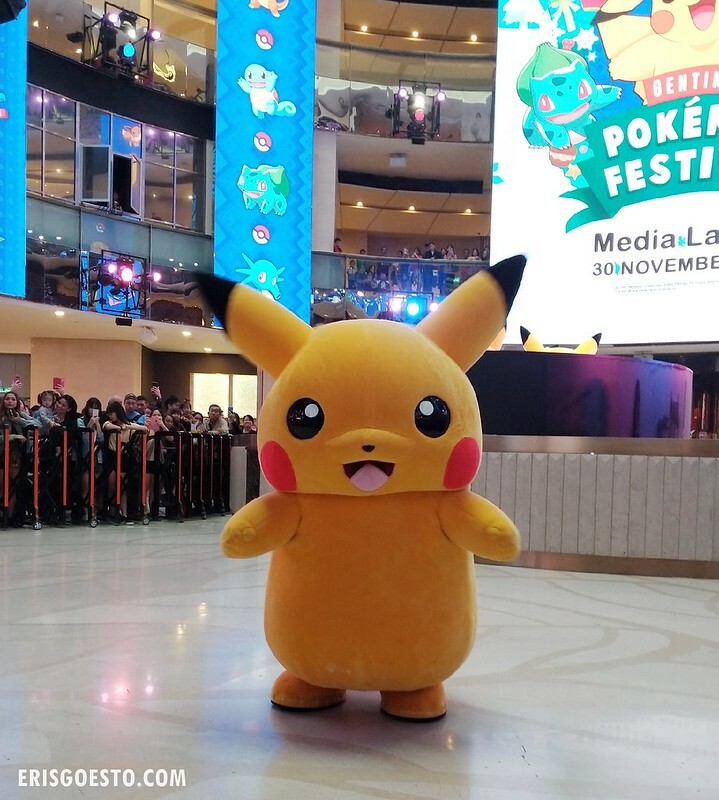 From 1 December 2018 until 28 February 2019, join Pikachu and his friends as they frolic, play and captivate visitors with their amazing powers and adorable nature. Taking after the traditional of live Pokemon events worldwide, including the annual Pikachu Outbreak in Yokohama, the Festival will see a series of events big and small happening at the resort. 90s kids will recognise iconic first-gen icons such as Pikachu, Eevee, Bulbasaur, Squirtle and Charmander on display in the malls, alongside dozens of other Pokemon species. 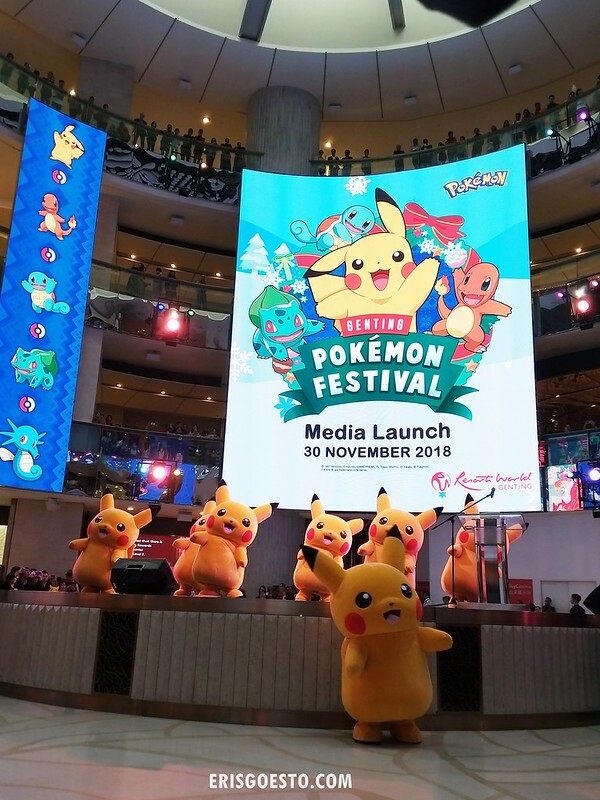 Was at the media launch recently, where the crowd was entertained by a bunch of cute dancing Pikachus! You can catch them at various times daily as they meander through Level 1 of SkyAvenue. For Christmas, the parade will be accompanied by Santarina, Giant XmasBalls, and elves on two mini floats. 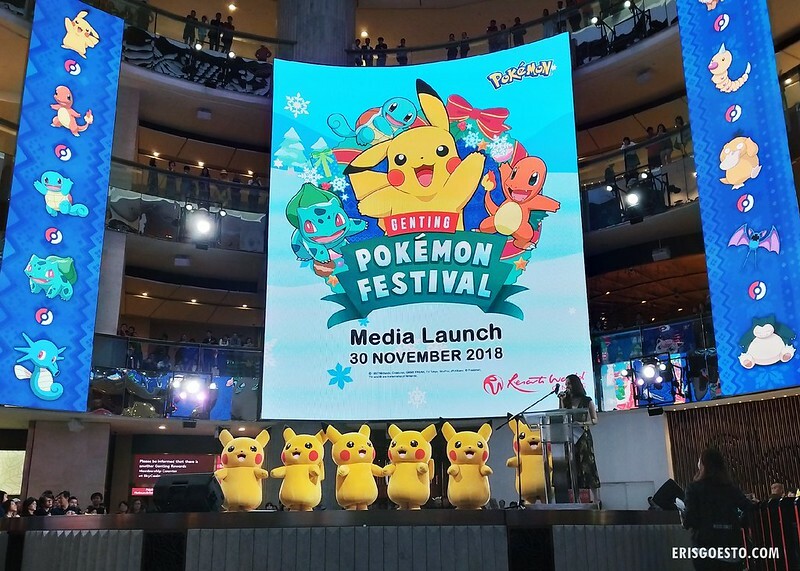 Visitors will also find the world’s tallest Pokemon tree at Skytropolis Funland, Resort World’s Genting newly revamped indoor theme park. 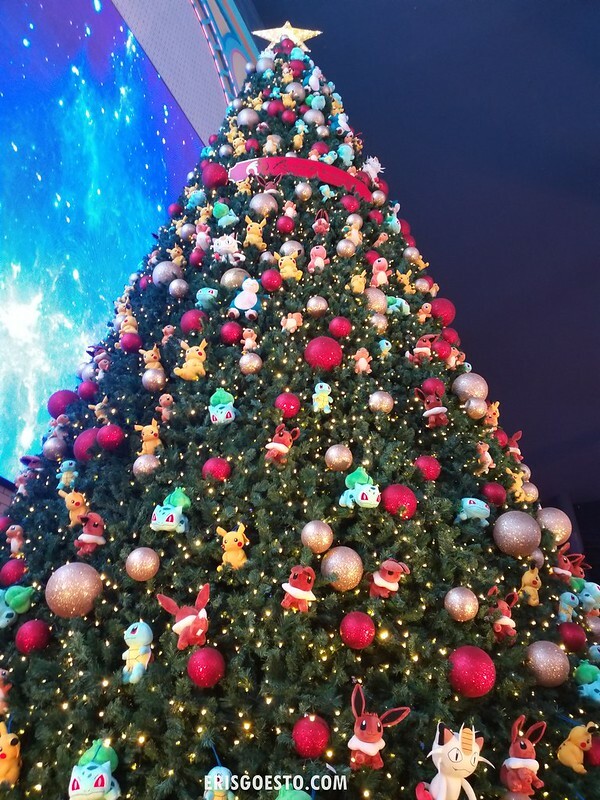 The tree is decorated with hundreds of Pokemon figures, baubles and lights. 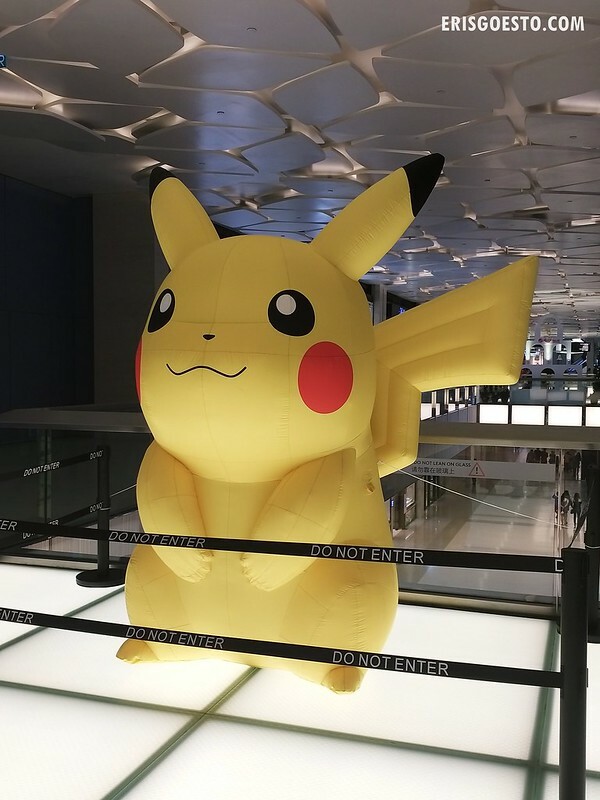 Fans can also get up close and personal with a giant, inflatable 6-metre high Pikachu, surrounded by 50 smaller Pikachu plushies. 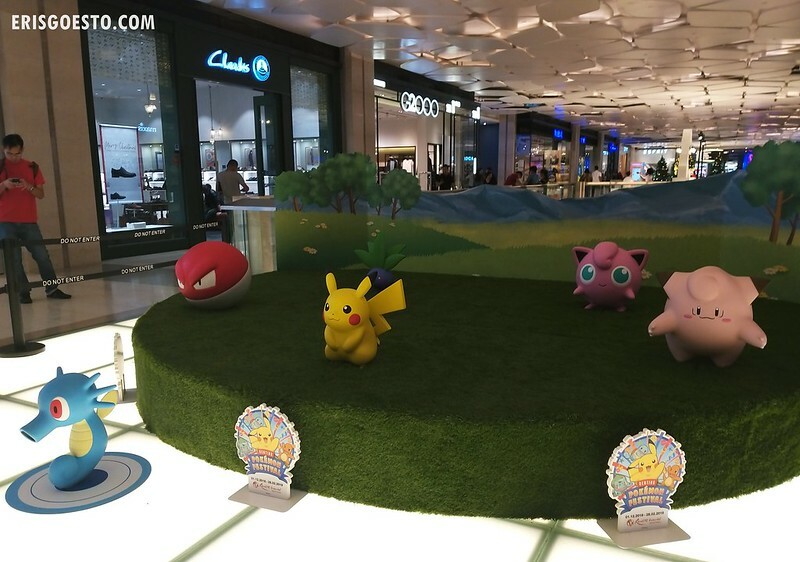 Pokemon are scattered throughout the mall, so make sure to track down all 32 of them! Although, not all the characters have been unveiled, so you’ll have to wait for them to be ‘released’ over four stages – at Level 2 and 3 of Sky Avenue, First World Plaza, as well as Symphony Stage on Level 1 of SkyAvenue. 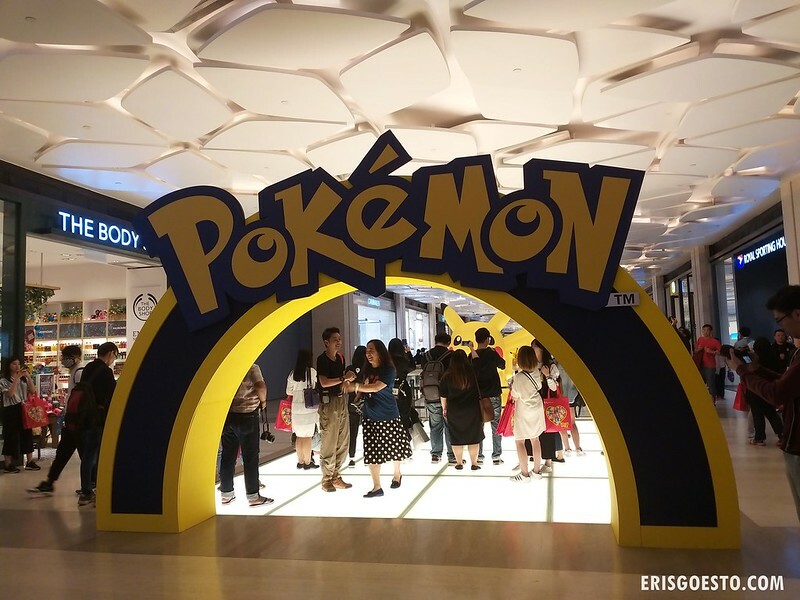 There will also be a Pokemon Pop-Up Store on Level 3 of SkyAvenue, offering a huge array of premium merchandise and memorabilia imported directly from the Pokemon Centre in Tokyo, Japan. 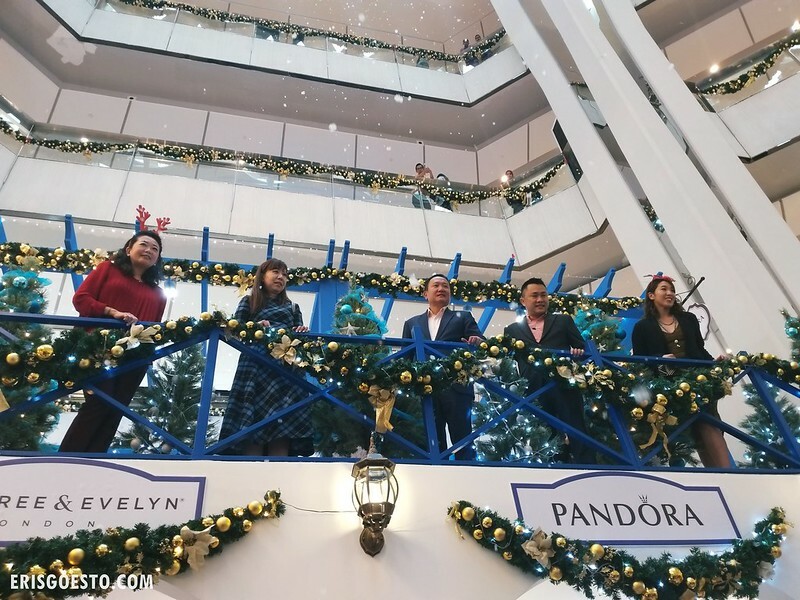 While you’re here, check out Wintry Santorini Above the Clouds, happening from 28 November to 1 January 2019, also at SkyAvenue Mall. Drawing inspiration from the island of Santorini in Greece, the ‘village’ emulates the brilliant whitewashed houses, deep blue-dommed roofs and graceful windmills, mingled with twinkling Christmas trees, golden bells and festive garlands. 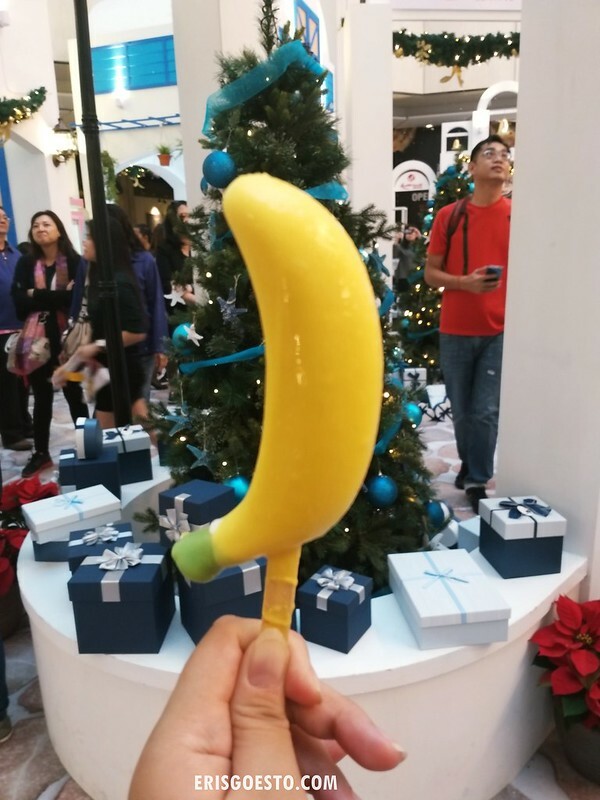 Indulge in Christmas treats and hunt for presents at the various vendors, as artificial snowfall gets you into the mood for a beautiful white Christmas.